Just a few images from the complete overhaul of the design. 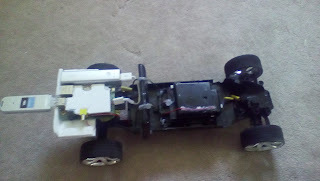 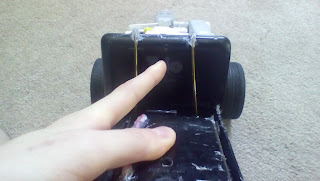 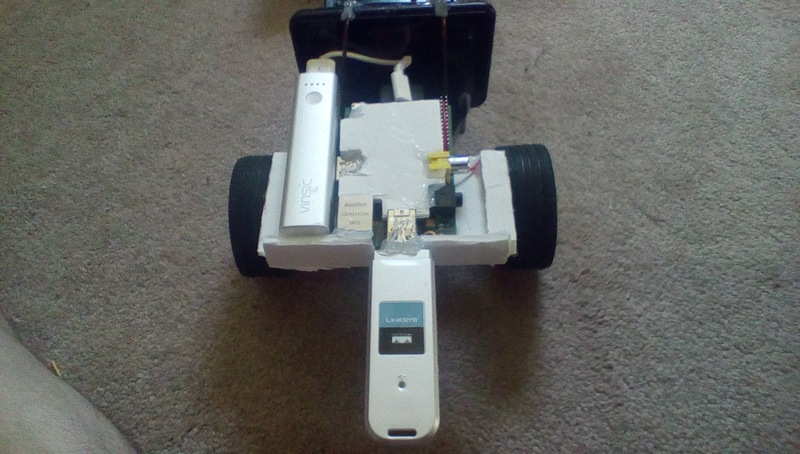 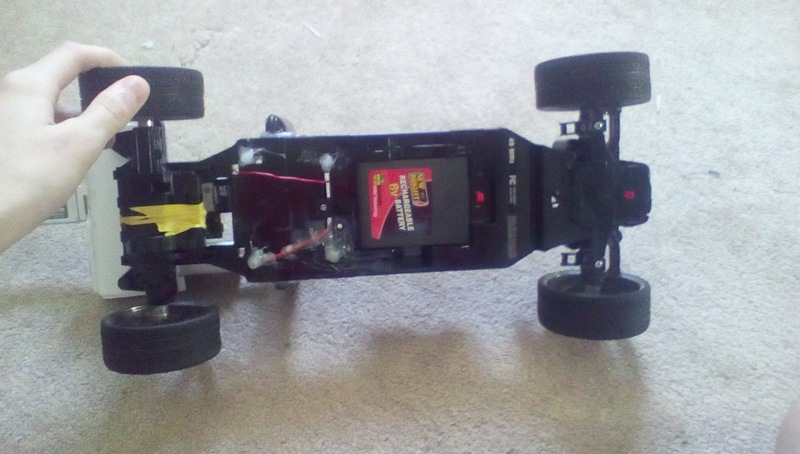 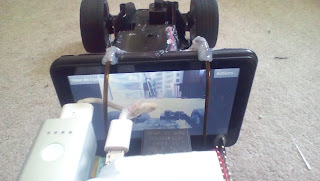 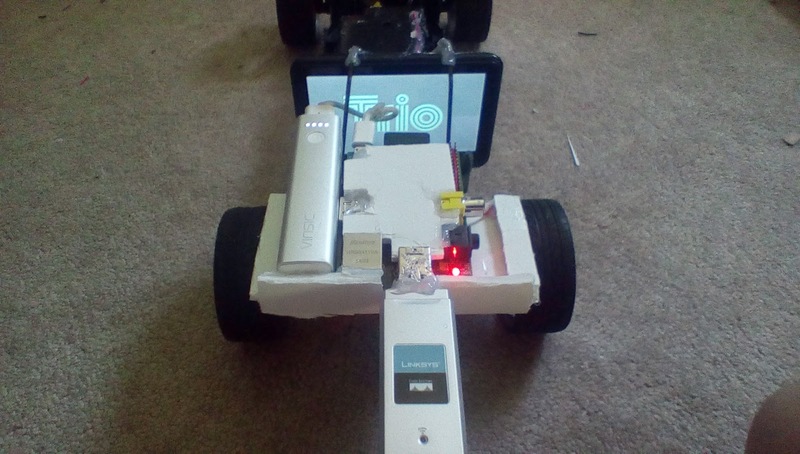 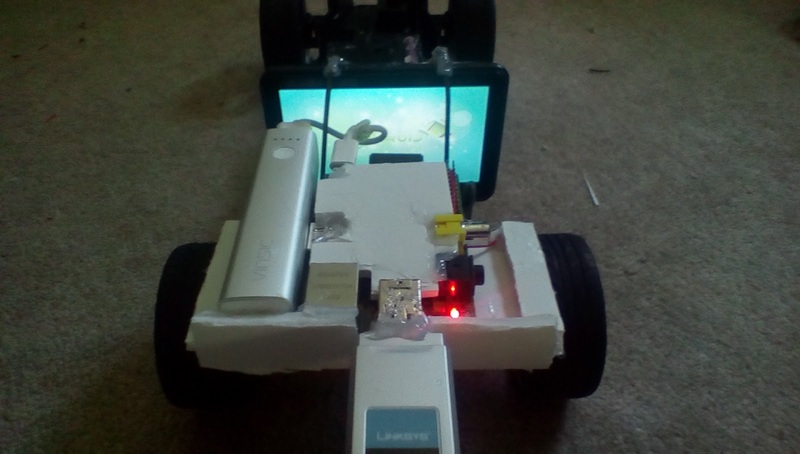 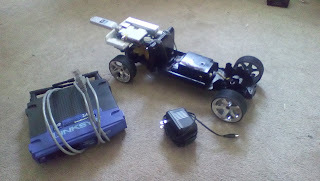 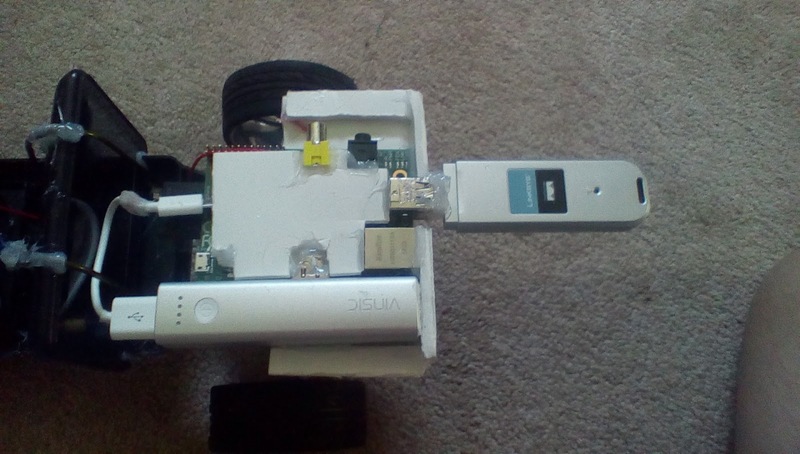 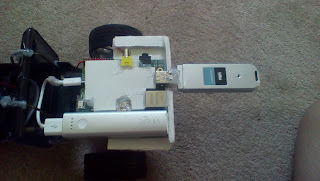 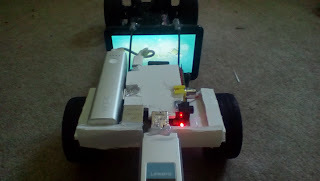 It now uses a raspberry PI to control the car and has a different "camera." A benefit/downside is that it runs on Wi-Fi. 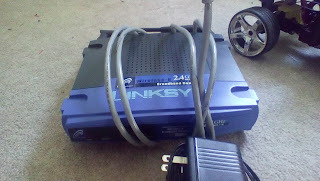 The good thing about that is I can use it anywhere with wifi. 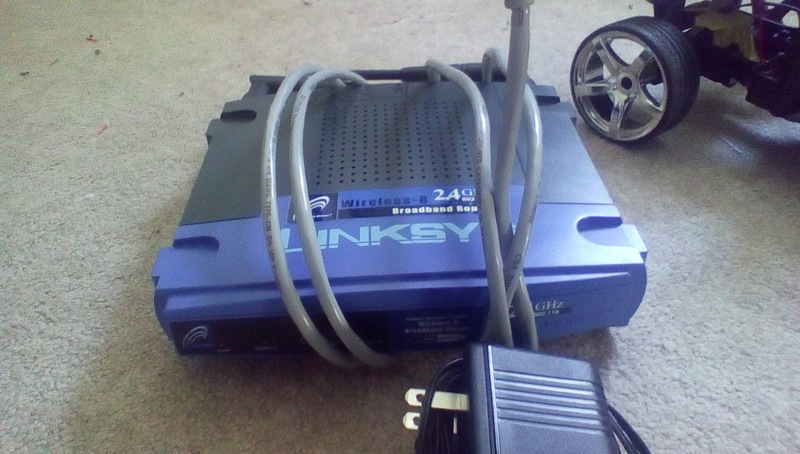 The bad thing is that I can only use it with wifi. 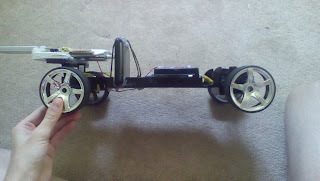 I may consider creating a UHF controlled one soon.